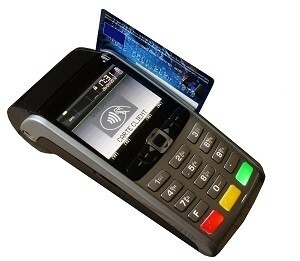 Around 95% of the population uses either debit or credits or both – and for small businesses, accepting card payments with Chip and PIN machines can make a huge difference to turnover, as well as increasing footfall and speeding up transactions, with no more impatient customers walking out through the door because of queues at the till. Market traders, car boot dealers, gardeners, construction/building trades, window cleaners, farm shops, roadside cafes and traders, fruit picking sites, caravan parks, beach traders and kiosks. Chip and PIN card machines for small business may include countertop (fixed) solutions, as well as portable (Bluetooth, Wi-Fi, GPRS) card processors, which can operate at restaurants tables or different areas of a business premises.